Sat down and nesting on the comfy corner sofa in the dining area of her new but cosy apartment, Mahalia offers to fetch me a glass of water, while cracking jokes about how her address is hard to find even for Uber drivers. It’s a noble effort to put me at ease after spending the last thirty minutes walking up and down her street attempting to find the right apartment building, which she does naturally while sniffing a packet of cheese in her fridge, before making a face and binning it then rejoining me on the couch. At one point during our chat, the 20-year-old singer exclaims “I’m adulting!” which some shock but mostly intrigue and I’m reminded of her age - one at which most are just entering the real world or at least hitting real life problems in second or third years at university. 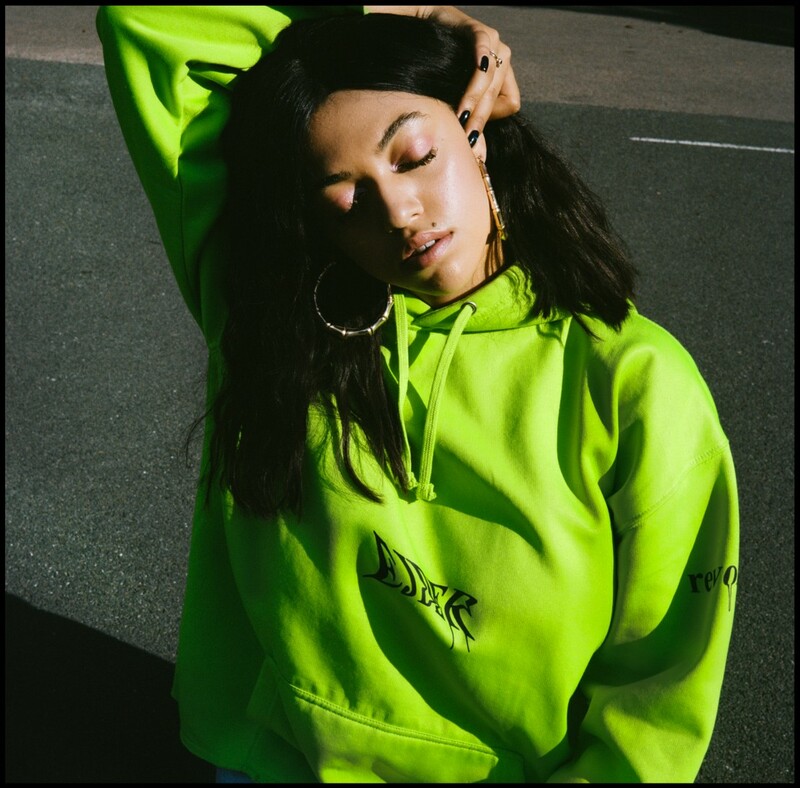 Almost as soon as we start speaking, we veer directly off topic, when Mahalia tells me how she had just spent the last day shooting the music video for her next single, on a 12-hour shoot, which is unbelievably the shortest one yet for her. She mentions in passing how the visual will actually be her first time - in heavy quotation marks - “debuting” her new hairstyle (a.k.a her switch from blonde hair to dark brunette) and we’re both equally baffled by the weight of something seemingly as trivial as a young black woman changing up her hairstyle after 12 months. “Don’t get me wrong, I totally knew that the continuity thing was coming. But the blonde… I think I’m done with it.” And just like that, we fall into common ground as we unpack the struggles that all black girls come to face both in and outside of the music industry - namely, the politics of hair. Mahalia goes on to detail how her hair journey has unfolded while in the spotlight. How she had her own curly hair out for a while but it began to break and weaken, as is often the case for afro-caribbean hair when it’s left out at the mercy of the elements for prolonged periods of time. So in order to protect her hair, she opted for a dark, curly wig to mimic her natural hairstyle of course - a protective style which she loved... “But what happened then was that I happened to be bursting through at a time when there were a lot of girls with curly hair.” And so back to the drawing board she went. Stemming from that observation, she asked herself the rather business-minded question: ‘how can I set myself apart?’. And her answer subsequently was to go with the blonde blunt bob, rejecting the beauty norms of length when it comes to extensions. This was then the very same bob that went on to define her image as we have known it for the last year, the same bob that she sported in her infamous Colors session said to have launched her career in September of last year, the bob that achieved its goal of demanding our attention. For those who may never have had to consider hairstyles options in such depth before, it’s important to emphasise that for womxn and black womxn especially, hair is rarely just hair. Once out in the world, it becomes a means of identification, a source of self-esteem, as well as a way of expressing yourself. Not every girl with an afro is a pan-Africanist nor does every girl with an 18-inch weave and laid edges wish their hair was straight - but we are not yet at a stage where our hair is free from politicisation and that is what remains unsaid when Mahalia questions the hair she wants to present to the world from her platform. Something that rarely seems a focus of the pop stars of today. For those existing in the spotlight, it can become all too easy to neglect the fact that with attention comes a responsibility to be aware of the structures you both benefit from or even perpetuate, even via a well-meaning innocuous wig. And so Mahalia changed her hair. 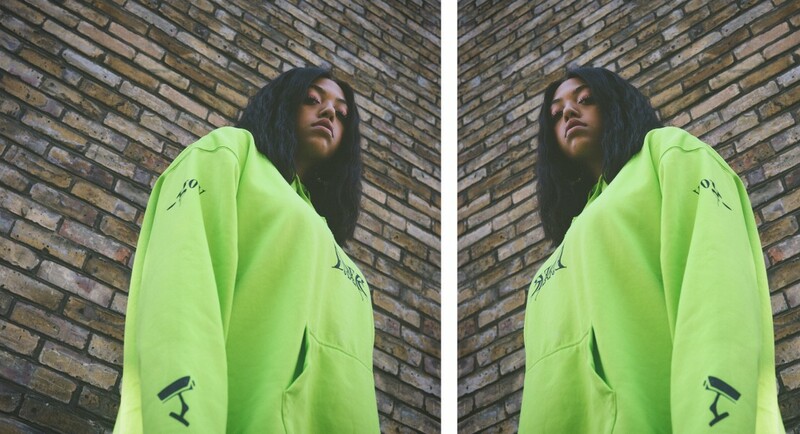 Leicester-raised Mahalia Burkmar is young yet, but already acknowledges the significance of her image and art in the lives of her fans, and that’s a huge part of her star appeal: “As a person online, you set standards.” On social media, you can find her speaking to fans as friends and posting much like a girl her age would if she wasn’t one of the most hotly tipped emerging artists of the year. At one point, we brush over the trendy subject of armpit hair and without over politicising it, she scoffs at the idea that people genuinely care about whether you shave your arms or not, and mutters “that’s bonkers, that” before jokingly expanding with “tell me exactly why my armpit hair bothers you, and then maybe we can talk, maybe I’ll book an appointment.” A reasonable request. 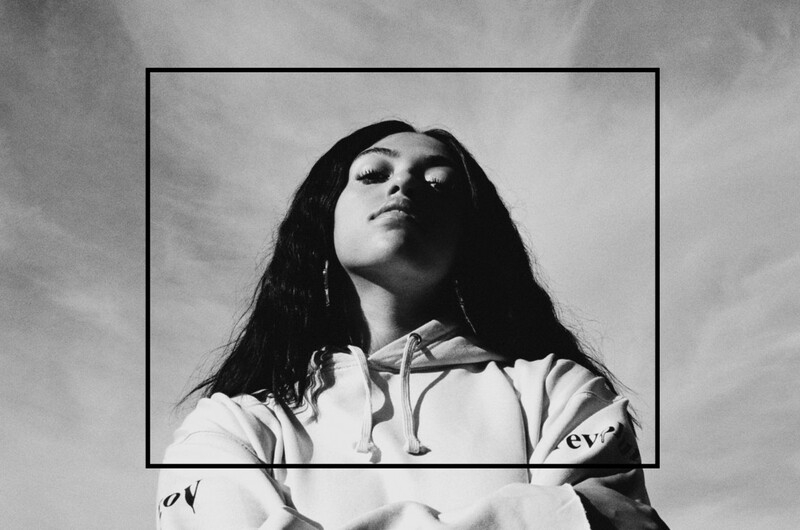 Straight out the blocks, Mahalia’s music has spoken honestly and clearly, achieving something not dissimilar to the aim of her hairstyle, in setting her apart from a sea of singer songwriters breaking into the burgeoning UK R&B scene at the same time. And in the last year and a half, she has narrowed in on a sound that brings notable scale and instant appeal to her sweet, soulful songs about complex and nuanced emotions. 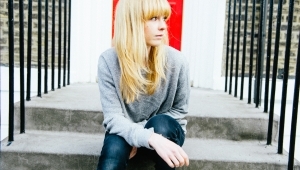 Accompanied by the classic components of compelling soul anthems, from vibrant backing choirs to orchestras and bands, modernised with synths, her music forms a perfect blend of old and new when it comes to songwriting. Her voice feels at ease with itself - candid and patient - in an industry that often feels oversaturated with brand new propositions catering to an audience that refuses to be satiated. 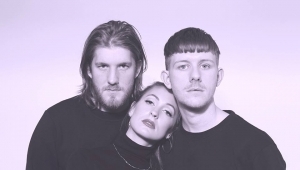 So often, we hear love songs that embody our most extreme feelings and take place in the heat of the moment: undying loves, unbridled envy or just plain baby-making music. R&B and soul have historically been genres that express deep emotions and says the things you’re perhaps afraid to. From the eras of Whitney Houston, Toni Braxton and Mariah Carey, all the way to Beyoncé, Lauryn Hill or even SZA, we rely on such music to provide an escape and speak on our behalf. Because if someone else can sing confessionals like ‘I Will Always Love You’ or ‘Always Be My Baby’ then we don’t need to say it, right? The converse of that however, is that we rarely hear songs that realise the aftermath of those moments of passion. After you’ve found out your man is cheating and you’ve given him the ultimatum with a classic ‘it’s either her or me’, but much to your dismay he decides to pick her. Or when you finally open up and decide to tell the love of your life that you’ve had feelings for him all along but he proceeds to tell you that you’re more like a sister to him and maybe even pats you on the back to really push you over the edge. Seldom do we hear the song written about the fallout the day after you’ve taken that calibre of punch to the gut. But speaking on behalf of the Never Shoot Your Shot Club™, Mahalia has an innate ability to craft romantic bops that stay both down to earth and close to home for those unlucky in love, or even from the other person’s perspective. In other words, when Mahalia said “now that I am sober, I take back what I said”... I felt that. Breakout hit "Sober" is inspired by what can only be described as the ‘beer fear’ experienced after confessing your feelings to someone who never wanted to commit and showed you all the warning signs from the get go. A common theme of her songs being holding herself to account just as much as those around her. Launching into virality with her COLORS session over a year ago, the record stated her intention to press F5 and refresh our expectations on what modern love songs should look like, especially in a UK climate, and it was an ethos that her follow ups confirmed to be true. "I feel like the industry can break you and I’m really trying to not let it get to me. That’s why I talk to people and I tell the truth. I try to be as honest as possible." Though her own label journey seems bizarrely free of major obstacles, the difficulty of label life is not lost on her. 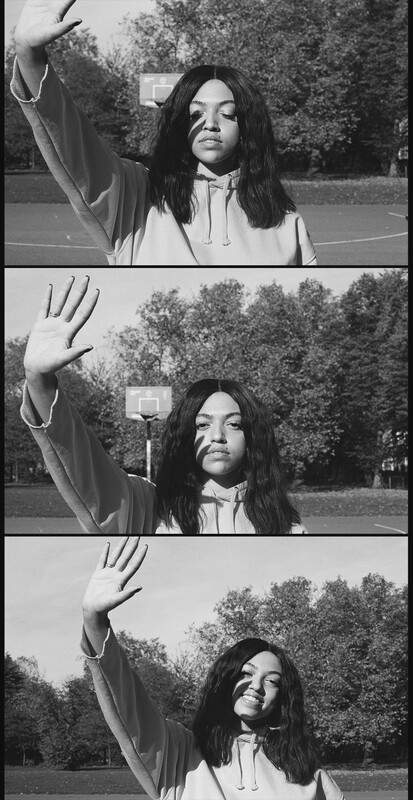 She admits that in an era where independence is becoming a stronger option every day, and often romanticised, “as much as it is an art form to be an unsigned artist, it is an art form to know how to be a label baby… and actually stay happy.” The latter part of which is completely crucial to Mahalia and her refreshing outlook. In that lies one of the most endearing aspects of Mahalia as a young British talent and role model for future generations - her lyrics and musicianship display the emotional intelligence and awareness of the established songwriter that she already is at such a young age, but her voice also maintains this youthful optimism and openness that hues all of her work. That same transparency is detectable after just moments with her and behind it there is also method. Of course, most of her warmth originates from her natural charm and soft-Midlands-tinged intonation, however when citing artists that inspire her, we land on the topic of mental health and how careers in the music industry can become a threat to it. The likes of Amy Winehouse and most recently Mac Miller leave an ‘unfinished’ feeling in the pit of her stomach as she contemplates her own relation to them and the legacy they leave behind. “I feel like the industry can break you and I’m really trying to not let it get to me. That’s why I talk to people and I tell the truth. 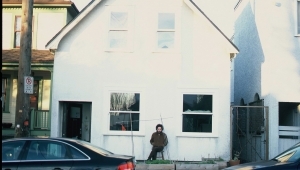 I try to be as honest as possible.” The reasoning being that the closer we stay to our own truth and reality, the smaller the chance we have of drifting from it into other spaces. And it’s this kind of perspective that draws people closer to her and allows us to perceive her so clearly through her art, as a direct and therapeutic exchange between her and her audience. 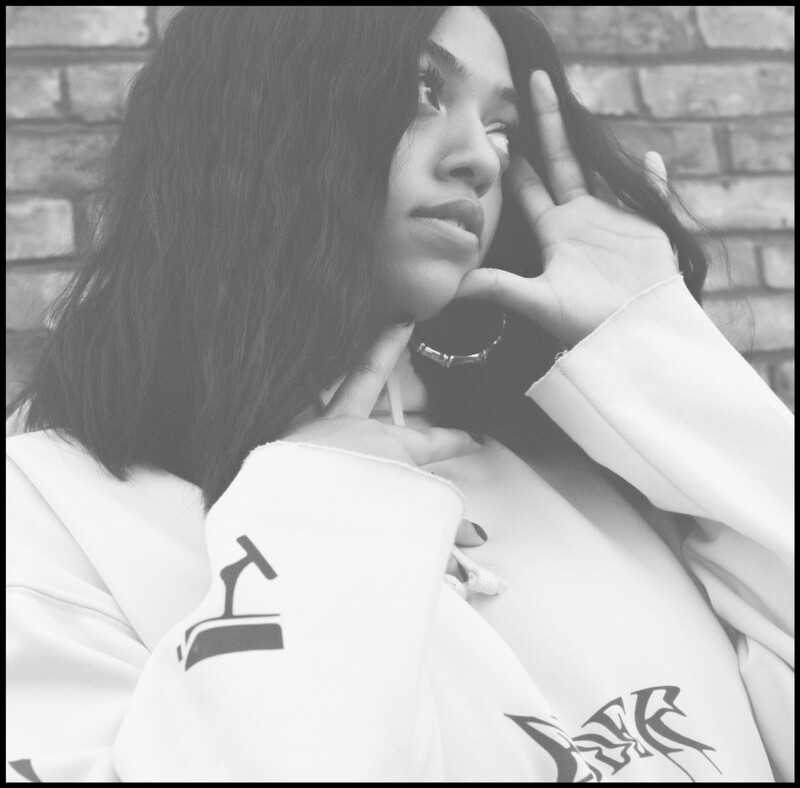 With regards to the future, Mahalia’s energy is on releasing more music and performing it around the world. Having already conjured up a concept for her next project, she confirms that it will have “the same feeling” as her latest release Seasons EP “but maybe just a little bit more mature”. Goals-wise, she’s too modest and/or scared to concern herself with the accolades that she’s in the running for when it comes to end of year tips and cringes as she explains, “I try not to think about awards and lists like that. All that stuff freaks me out a bit.” She goes on to describe how she’s trying to shift the power of relevancy from sources outside of herself, to something more internal for peace of mind: “For a long time, I allowed the industry to make me feel like I was irrelevant. And so I feel like now, I make myself feel relevant, and my team do too.” A statement made even more warming by the fact that she has just been announced on the BRITs Critics’ Choice shortlist for 2019. 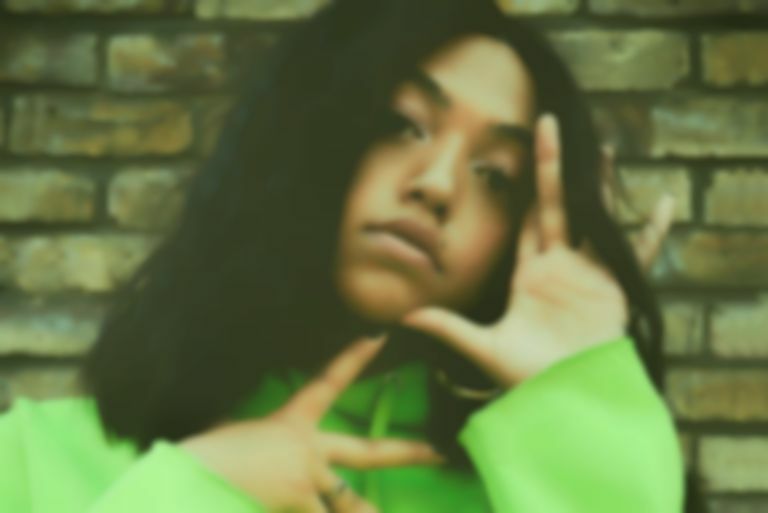 Mahalia’s biggest fears in this moment are as wholesome as it gets, “being unhappy and losing inspiration” and her life goals are even more grounded: “I’d love to still have the means to be in London. And to be as happy as I am now. At the minute, I’m really loving the people in my life.” At the heart of her music is the same unapologetic lust for life, candour and growth that she exudes in her day to day life, and when coupled with her talent and team, it produces something uniquely triumphant. By expressing herself authentically, the only way she knows how to, she has tapped into an avenue that is wholly necessary in music right now. Intuitive beyond her years, carefree and happy as ever and inundate with inspiration for the time being, she shows no signs of letting up anytime soon.